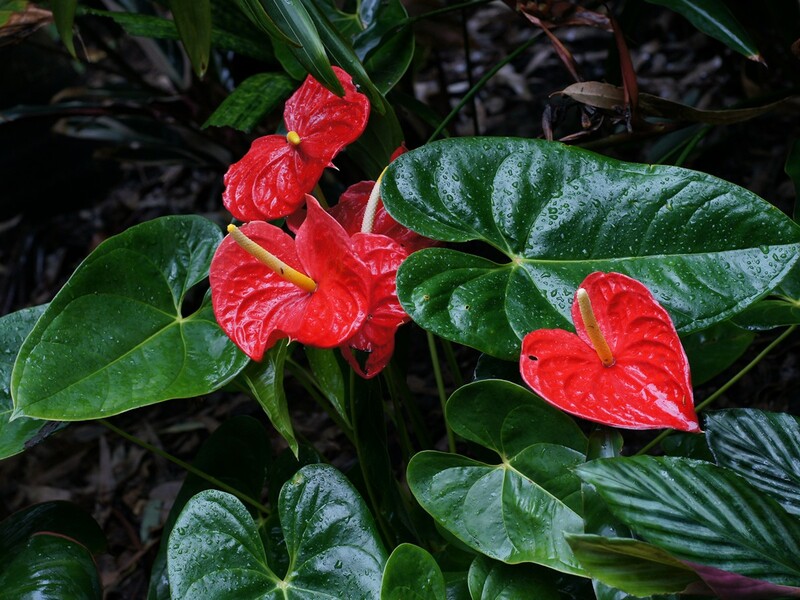 For many, the word Anthurium means just one plant: the Flamingo Flower. It's one of the most popular tropical plants in the world; add a Heliconia and a palm leaf and you're instantly teleported to the Caribbean. That's just science. But there's far more to Anthurium than one, popular species. 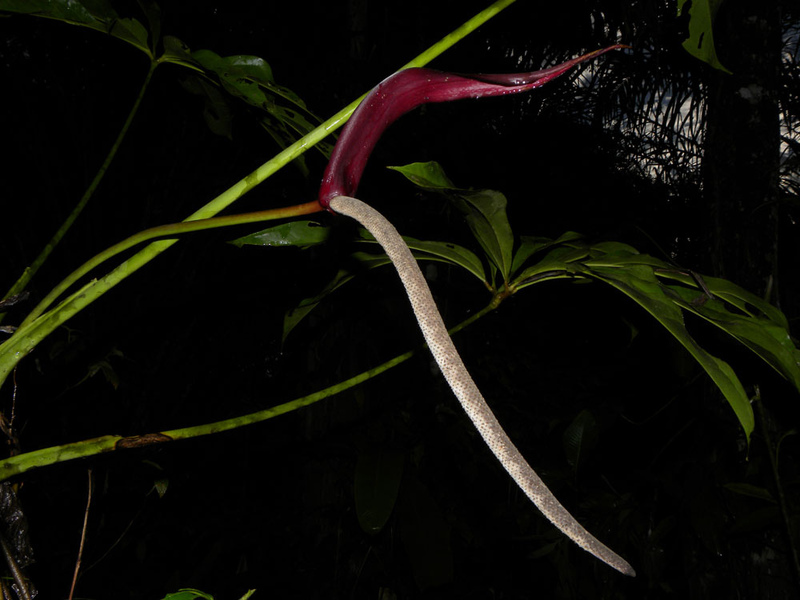 It's the biggest genus in the Arum family, with 1,000 diverse and interesting members. Let's take a tiny look at next to none of them! Here it is. 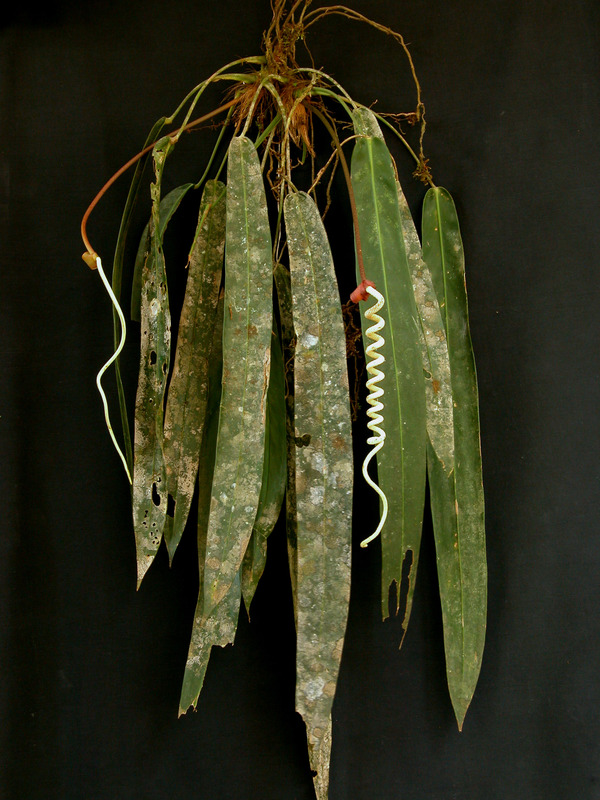 A. andraeanum. 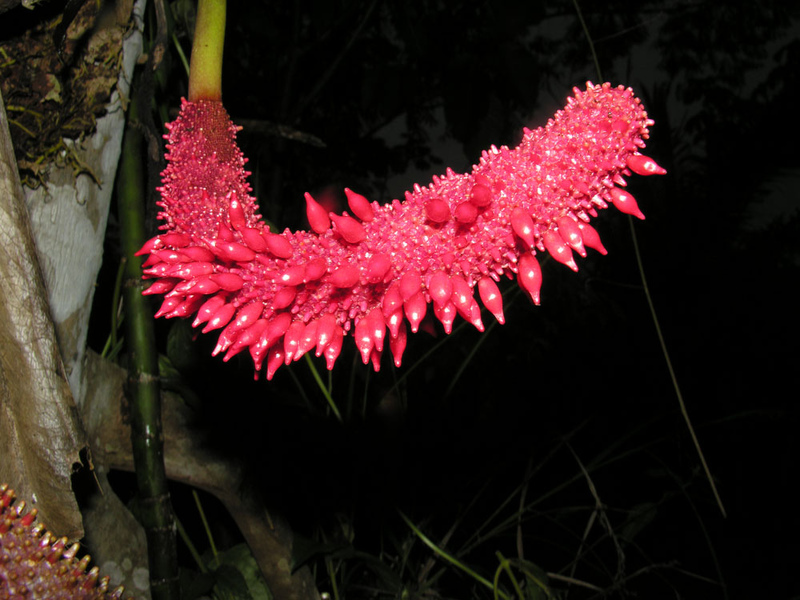 The plant that stole the hearts of the exotica market since it was introduced to Europe from Colombia in 1876. Stole their hearts and impaled them on yellow spikes. The hearts are called spathes, and they're incredibly glossy to the point that you wonder if they're not made of plastic. They also have that sultry, lipstick red colour that's so excitingly dangerous. Also calcium oxalate. That's excitingly dangerous, too. It's a poison that causes inflammation and itching, and Anthuriums are full of it. Such a shame! If they were edible we would be eating them by the tonne every Valentine's Day. Anthuriums are native to South and Central America and are usually epiphyte, which means they grow on the branches of trees but are not parasitic. Those trees should thank their lucky stars! Anthuriums like A. clavigerum are big plants, with enormous leaves at the end of 2 metre (6.5 foot) stems. 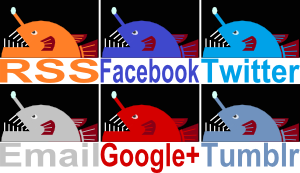 No-one wants that for a parasite! Which soon become fruits. 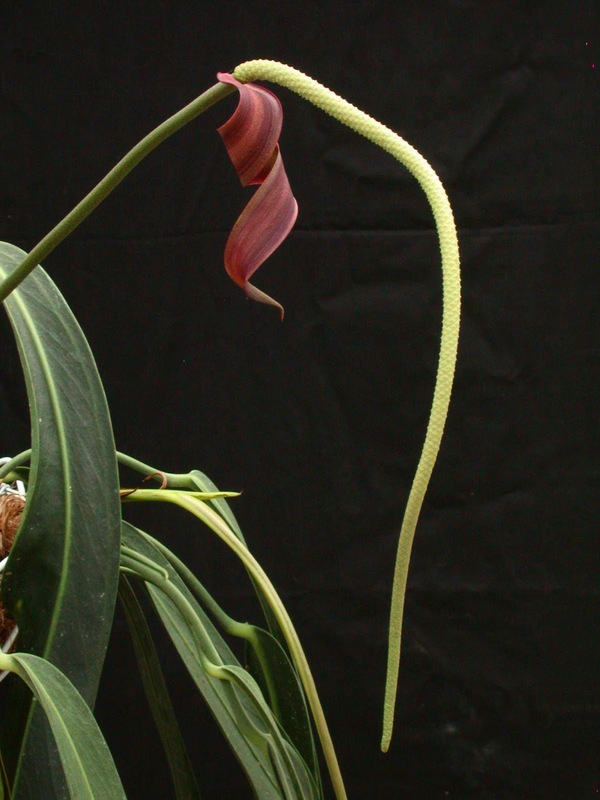 It's now that an Anthurium starts to look like the advanced stages of a horrific, and very intimate, masculine disease. 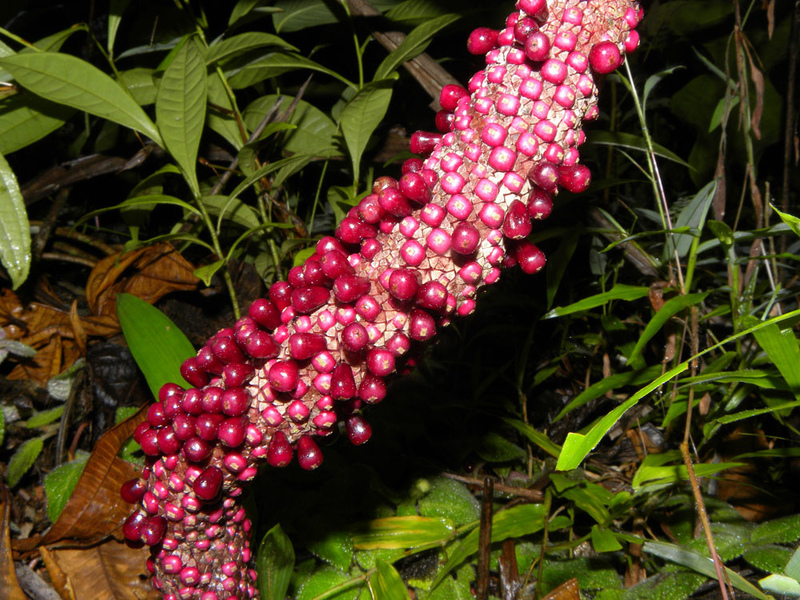 The proudly curvaceous spadix of A. hacumense reaches a length of anywhere between 10 and 20 cm (4 to 8 in) and becomes covered in pink, pointy fruits. Never has a feather duster been so deadly. 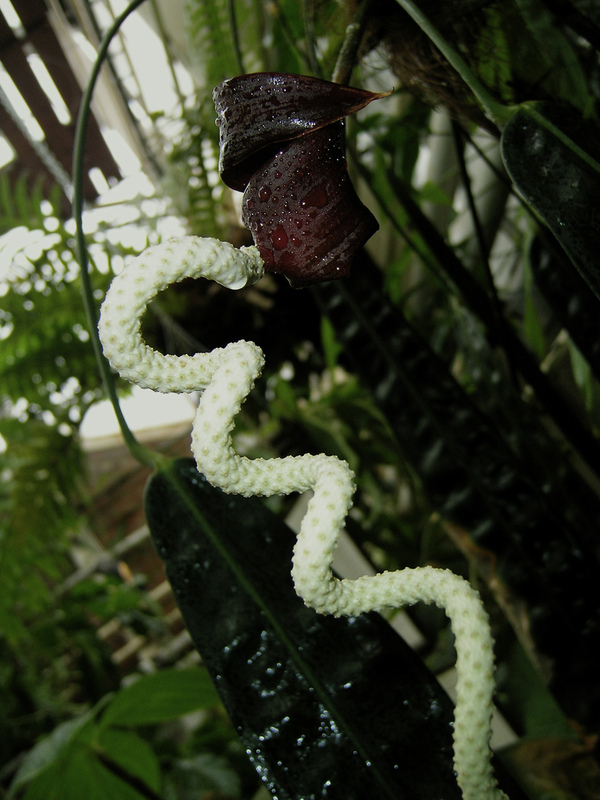 A. wendlingeri is a real oddity in that it has a spadix which coils up into a corkscrew as it ages. 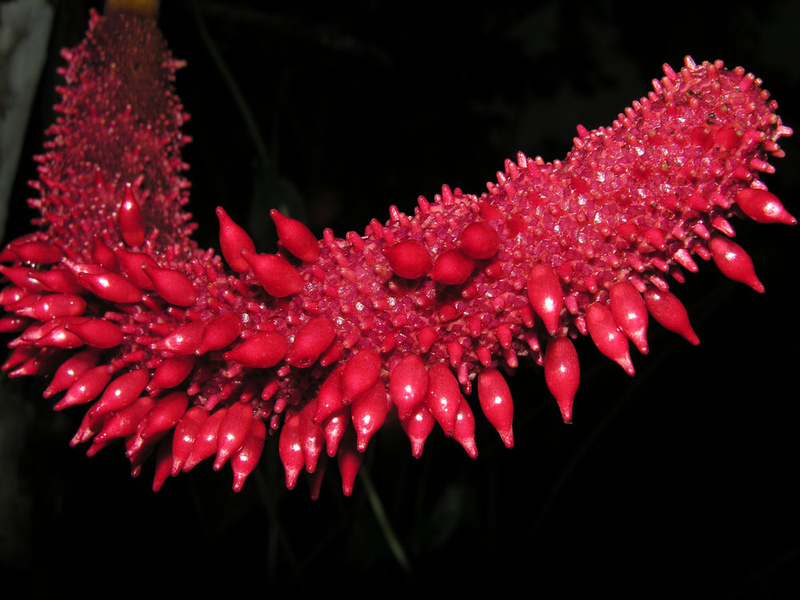 The spathe, so robust and lusciously red in the Flamingo Flower, curls up and all but disappears among 80 cm (2.6 ft) long, strap-shaped leaves. Younger spadices don't corkscrew at first, they just droop, limp and unhappy. Don't worry, darling, it happens to everyone at your age. I'm sure it'll be just fine next time.